Today Beadsaholic brings a preview of Ohm Beads Spring Refractions! Photographs are courtesy of Ohm Beads. I know many will be happy about this release as some have requested a glass bead of the month and this bead will be perfect for spring. Spring Refractions is available at all participating Ohm Beads retailers. 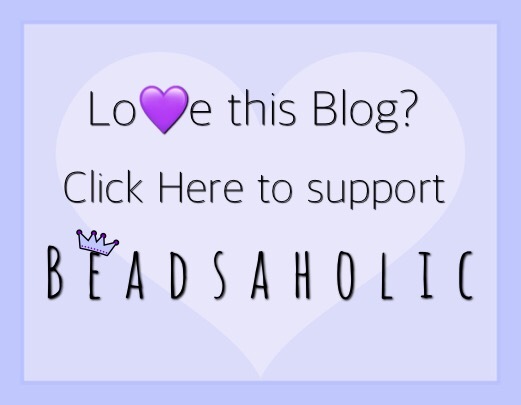 Below you will find links to Featured retailers here on Beadsaholic. All ship globally and offer vat free outside of Europe. Preorders start today. As always, I love hearing from you all! What are your thoughts on April’s bead of the month? 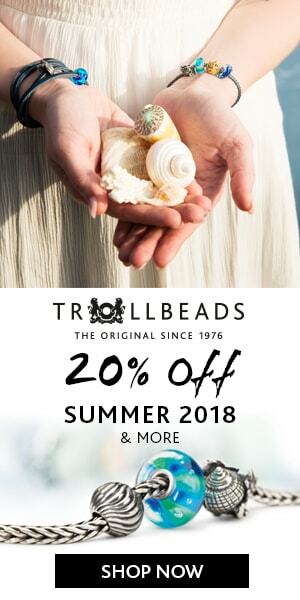 ← Trollbeads Promo Buy A Decorative Clasp and Receive a FREE Bracelet! Got 2 for me… I love green. Very fresh colors. Very nice! I think I may need two as well. Great for Spring and Summer!